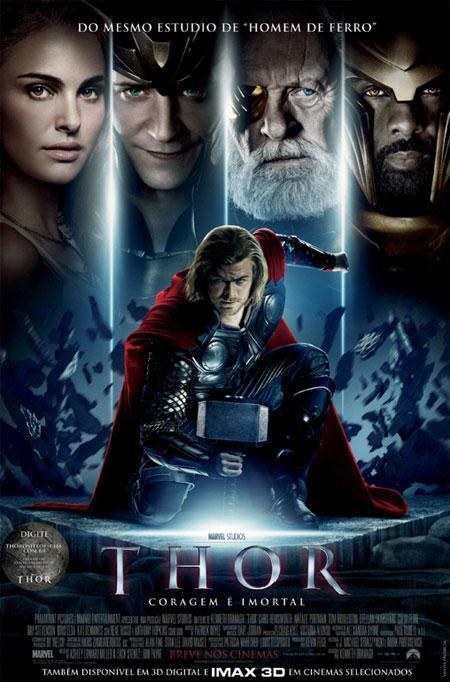 Elenco: Chris Hemsworth, Tom Hiddleston, Natalie Portman, Anthony Hopkins, Idris Elba, Kat Dennings, Ray Stevenson, Stellan Skarsgård, Rene Russo, Clark Gregg, Jaimie Alexander, Josh Dallas. Dani, só uma coisa. Nao coloque tudo em maiusculo no titulo.